Last weekend, we got to spend a lot of family time. We saw Dan’s family on Saturday and mine on Sunday to celebrate Father’s Day. Both were low key events filled with food and family. I made the dessert for each gathering. 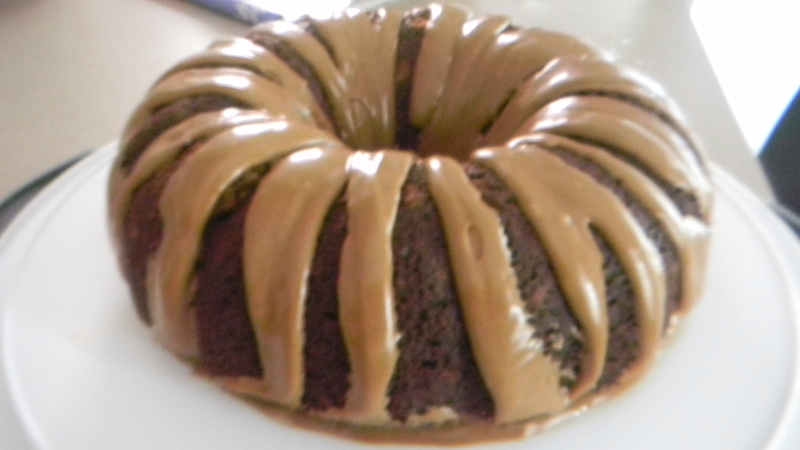 For Saturday, I tried out this recipe for root beer bundt cake (I make one large cake instead of many smaller ones). We paired it with some homemade vanilla ice cream. It tasted exactly like a root beer float, which was quite refreshing on a hot summer day. 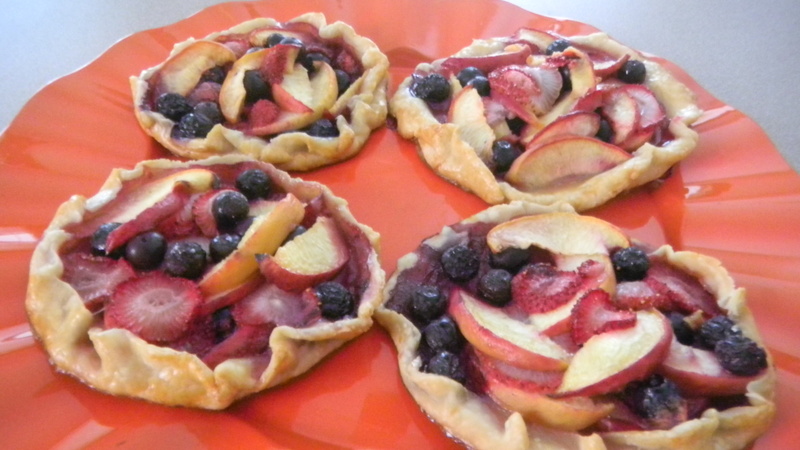 For Sunday, I decided to make these summer fruit tarts with the large amount of fruit we have around the house. 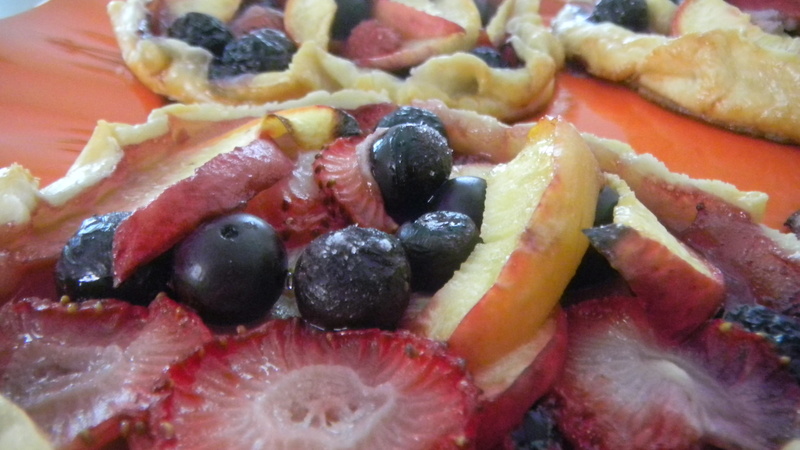 I did a mixture of peaches, strawberries, and blueberries. To top it off, I put a dollop of Cool Whip on each tart. I only made 4 of them, so I cut the recipe down significantly. I had one tart where the walls didn’t stay up as much as the others, but all tasted delicious (and sort of healthy). Hope everyone had a great Father’s Day!